2012. 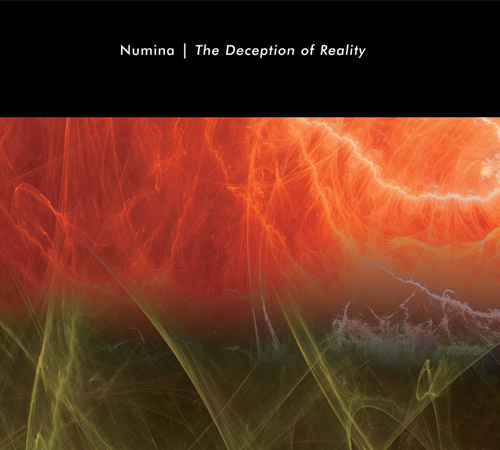 The Deception of Reality is the fourth Numina release on Hypnos, the first since 2007's Shift to the Ghost. Still present is Numina's trademark sound, combining abstract deep-space textures with subtle melodic and rhythmic elements, but with a new emphasis on more vivid sonics. Listeners seeking smooth, creamy synthesizer background textures will still find them, here overlaid with more "up front" accents. Extra care has been taken in the mixing and mastering to preserve the separation and placement of individual instruments, and we believe the result is the best pure sound experience Numina has ever come up with. 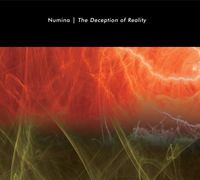 As with the last Numina album, The Deception of Reality is a continuous, long-form ambient music piece of about 72 minutes, broken into five "tracks" for listening convenience. Unlike much long-form ambient, this sound work is ever-changing, continually evolving in mood and sound texture, bringing in new instruments while fading out old ones. Despite its continuous format, the album is so varied across its duration that most listeners would likely never notice they're listening to a single unbroken piece. Numina is vague about the meaning of the title, which could be taken in any of several ways. 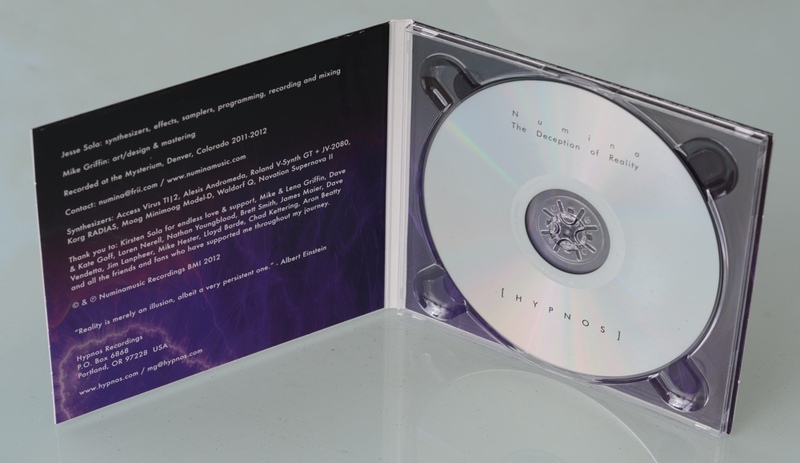 Some hint may be derived from the Albert Einstein quote within the liner notes: "Reality is merely an illusion, albeit a very persistent one." 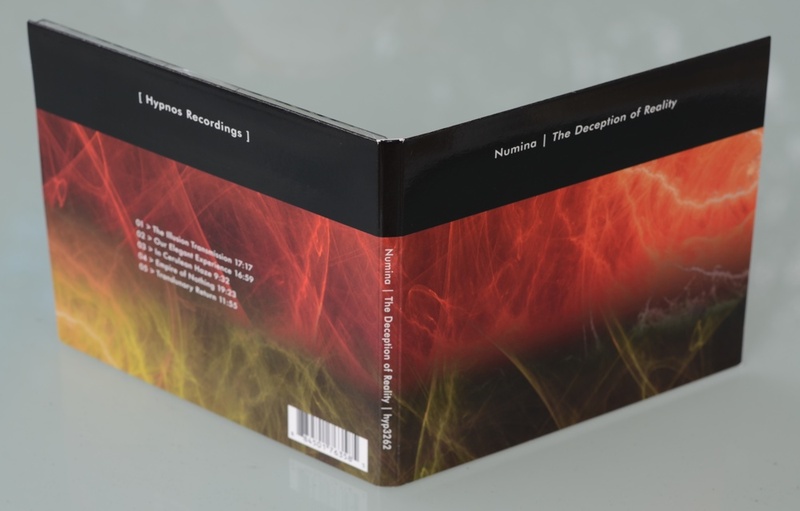 We at Hypnos sincerely believe this to be the best Numina work yet, sure to please his existing fans while perhaps engaging with some new listeners as well.